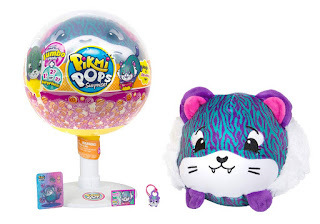 Amazon has the Jumbo Tiger Pikmi Pop on sale for $8.67, down from $19.99. Pikmi Pops are the big lollipops filled with plush and so many sweet surprises for you! 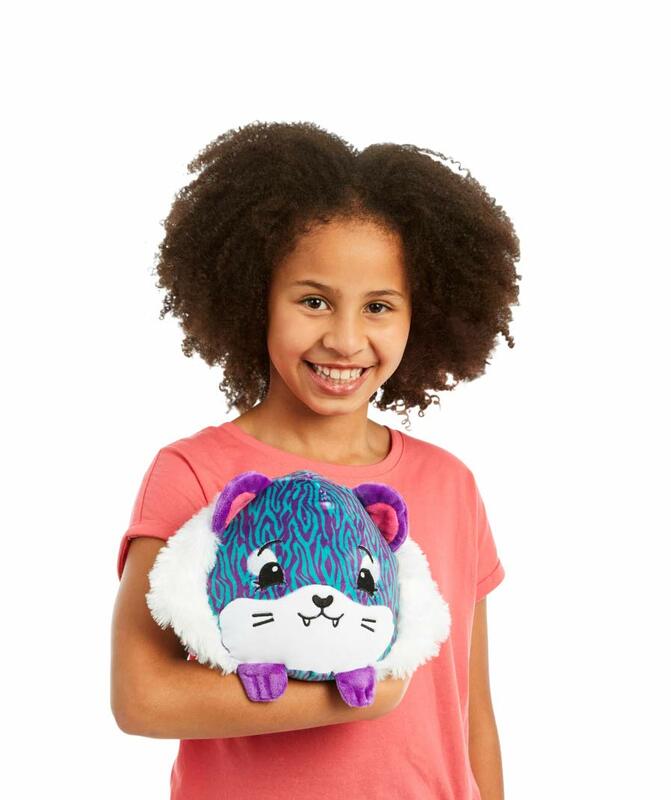 Now you can expand your collection with the all-new Jungle the Tiger plush!